Fascia is a type of connective tissue that surrounds muscles, groups of muscles, blood vessels, and nerves. There are multiple planes and layers of fascial lines. These lines can run from the top of your head to the tip of your toes. Lifestyle factors can cause the fascia to become short and tight which can transmit stress unevenly throughout the body. FST is a global approach aimed at relieving this stress. The fascial stretching technique helps the layers of fascia to become more pliable, which in turn increases range of motion, muscle strength, and flexibility as well as improves movement patterns. 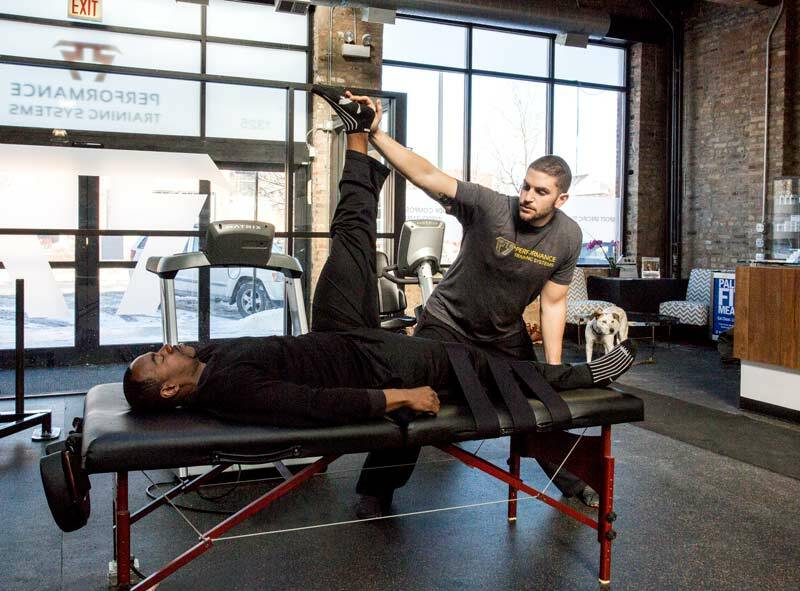 Additional benefits to FST are optimal structural balance, decreased susceptibility to injury, pain relief, enhanced sports performance and relaxation. We offer 30 and 60 minute FST sessions.